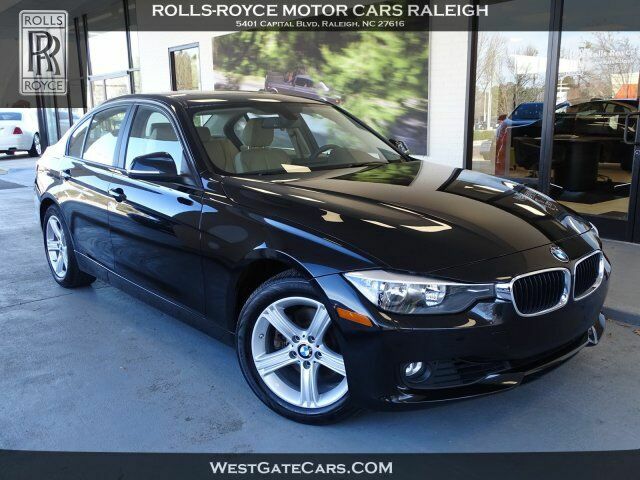 2014 BMW 328XI WITH 40,763 MILES. CLEAN, NO ACCIDENT CARFAX REPORT. BMW ALL WHEEL DRIVE TECHNOLOGY, NAVIGATION, SUNROOF, FRONT AND REAR HEATED SEATS AND MORE! ELIGIBLE FOR UP TO 100,000 MILES BUMPER TO BUMPER!! COME SEE THIS BMW AND MANY MORE AT ROLLS ROYCE MOTOR CARS RALEIGH! !